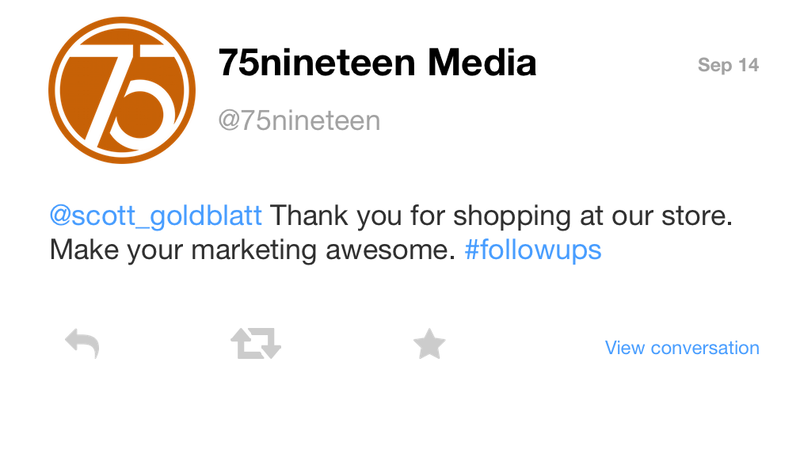 WooCommerce Follow Up Emails Extension: Automate email marketing to your existing customer base! A must-have marketing tool. Increase your ROI by converting existing customers into repeat customers. A complete email marketing solution for a one time fee. No monthly or per email costs. Send unlimited emails to unlimited contacts. Marketing to existing customers is the best use of your marketing time and money. In the US, 40% of revenue comes from returning or repeat purchasers. It is well known that the costs of acquiring a new customer is far more than selling to an existing one. Plus, email marketing is 8x more effective than social media in generating sales. 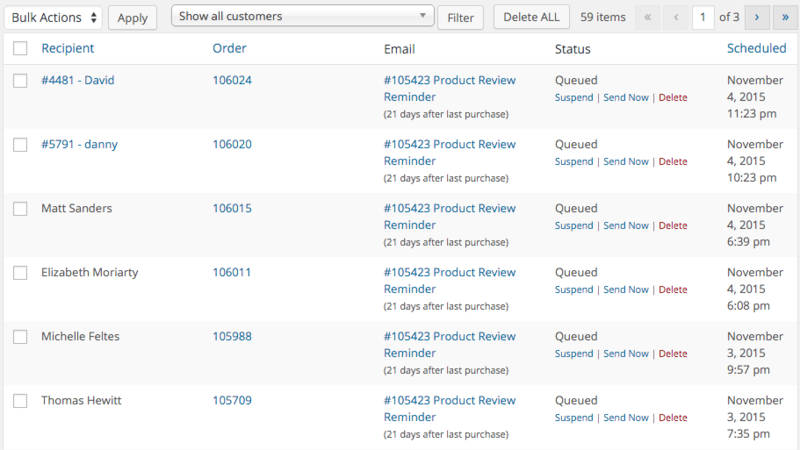 WooCommerce Follow Up Emails Extension is your best tool for increasing revenue by selling to existing customers. 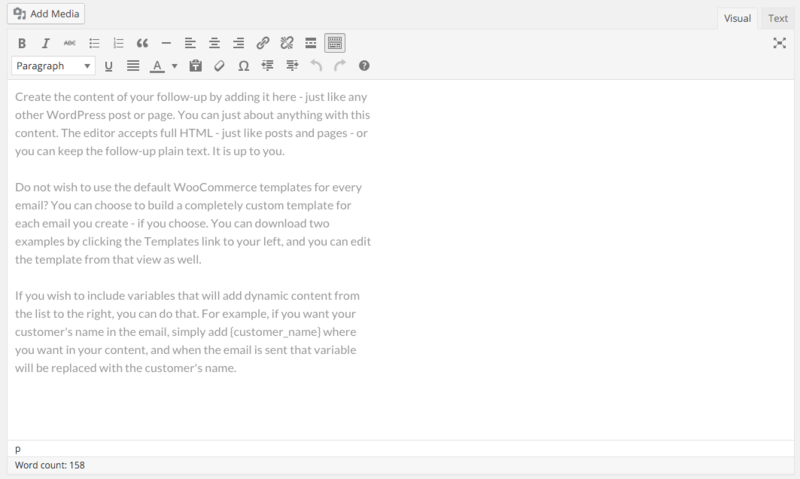 Use the plugin to create an effective ongoing marketing strategy. Stop paying ongoing costs to email marketing platforms like Constant Contact! 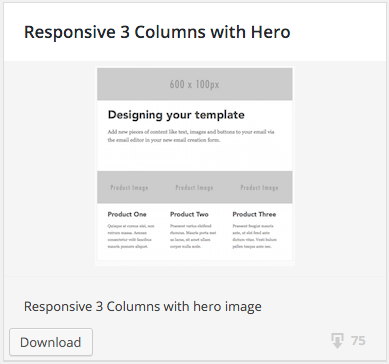 Here’s why WooCommerce Follow Up Emails Extension is a better investment. 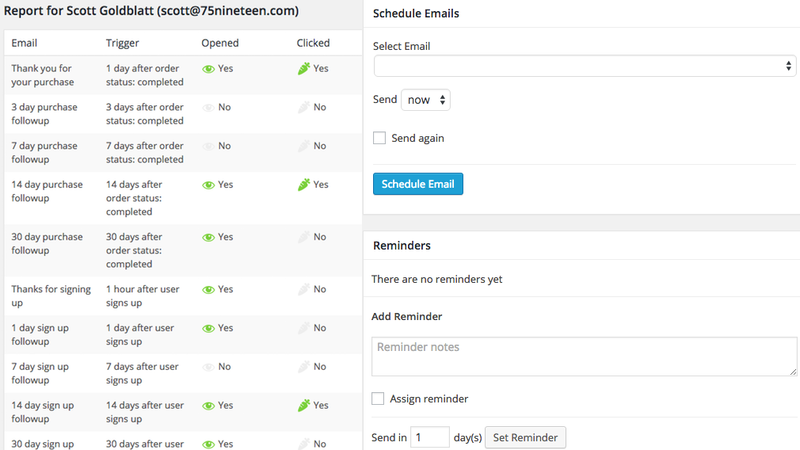 Easily create automated emails and schedule their delivery. 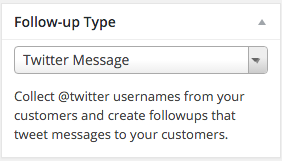 You can create and send your emails directly from the WooCommerce admin interface. No juggling third party accounts like Survey Monkey! With this plugin, you can craft a marketing strategy that builds repeat customers starting with their first purchase! 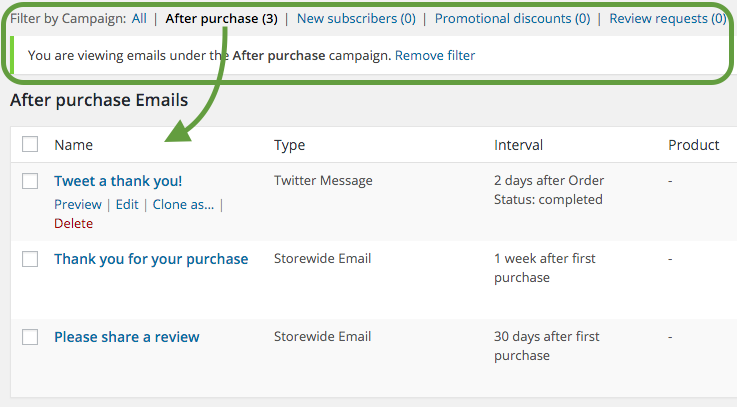 Create emails that get delivered at intervals you define after a customer makes a purchase. Schedule emails to promote new products, new releases, sales or to request product feedback and reviews. 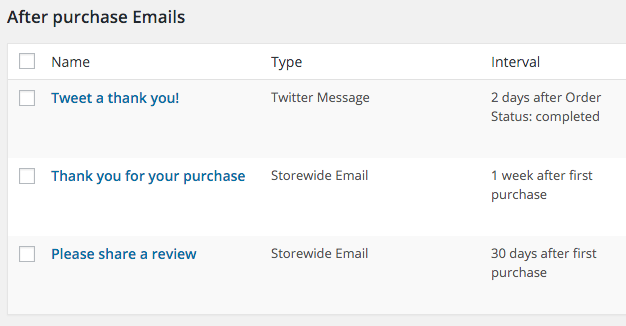 WooCommerce Follow Up Emails Extension integrates with Google Analytics. 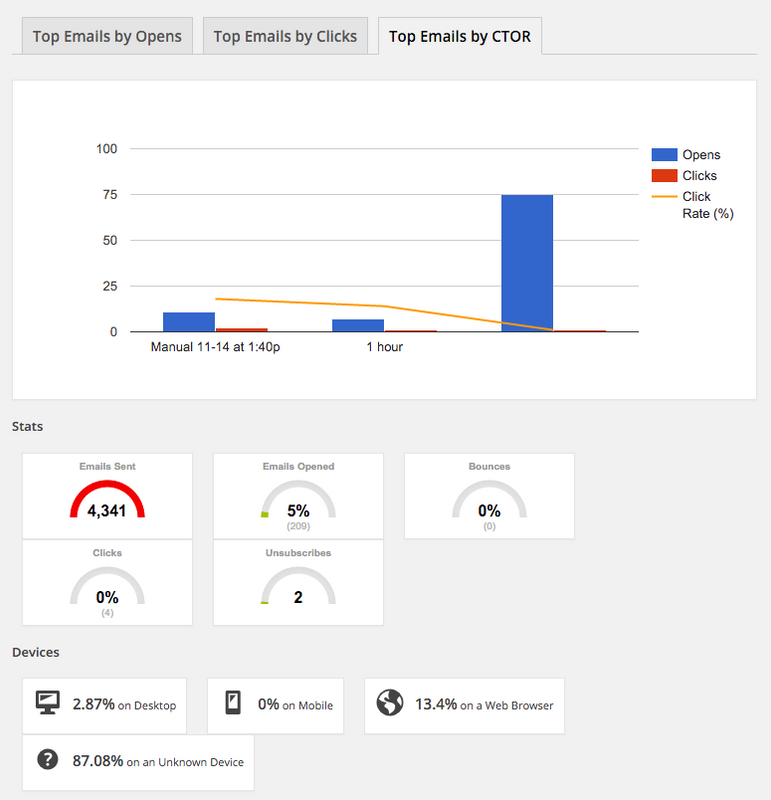 Reports on email sends, opens and clicks help you improve your email marketing.